And by the end of the year, I had helped my family through burns, infections, Hand Foot Mouth Disease, other various sicknesses, anxiety, and muscle pain. I decided definitely on doTERRA. 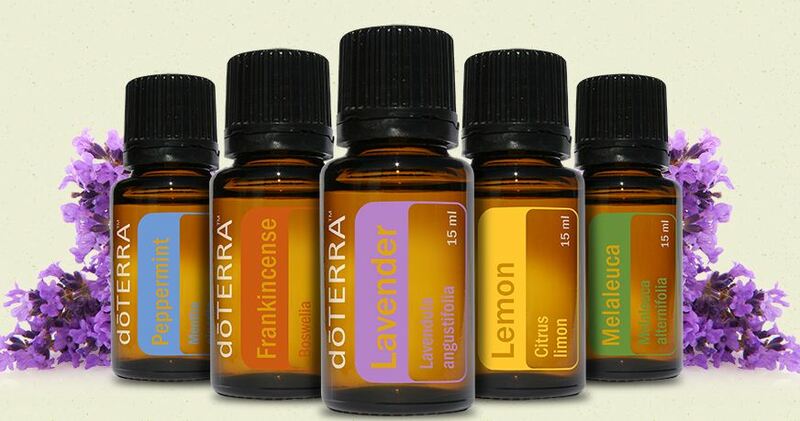 There are many ways to buy essential oils. My friend happened to be a doTERRA Wellness Advocate and was not a pushy person. She was patient with me and answered any questions I had. And now, I’m in her position. My body is extremely sensitive to toxins; I had experimented with a couple of different Lavender Essential Oils: one of which being doTERRA’s… one of them makes me sick to smell, the other does not. I could leave it at that, but it might not make a whole lot of sense. One of the main rules of essential oils is that if it makes you sick to smell it, don’t use it. I wanted to know WHY my body did not like one essential oil but was okay with doTERRA. I needed to know why my friend trusted doTERRA. When you choose dōTERRA products, you are choosing essential oils that are gently and carefully distilled from plants that have been patiently harvested at the perfect moment by experienced growers from around the world for ideal extract composition and efficacy. Each dōTERRA essential oil is also carefully and thoroughly tested using the strict CPTG Certified Pure Therapeutic Grade quality protocol. (It has to pass 5 tests before it is Certified!) Experienced essential oil users will immediately recognize the superior quality standard for naturally safe, purely effective therapeutic-grade dōTERRA essential oils. So, while at first, I was willing to try ANY essential oil to figure it out, I found that doTERRA was the best choice for me. I did not want to put toxins in my body because of pesticides when I’m trying to heal it. I wanted the same effect in one bottle as in the next. (Plant potency varies in different parts of the world.) I get sick on strong scents (which I will eventually, also attempt to heal) and I knew that I could trust doTERRA. Now, mind you, IF there is an essential oil of doTERRA’s that I smell and it makes me sick, it’s probably because I’m allergic to it and I won’t use it. Here are some things I’m using essential oils for after extensive research.